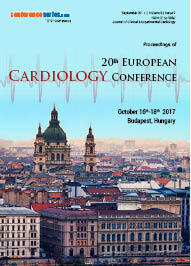 Molecular Cardiology is the study of genetic heart disorders. 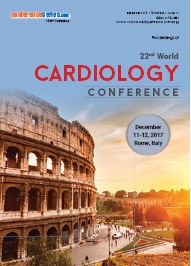 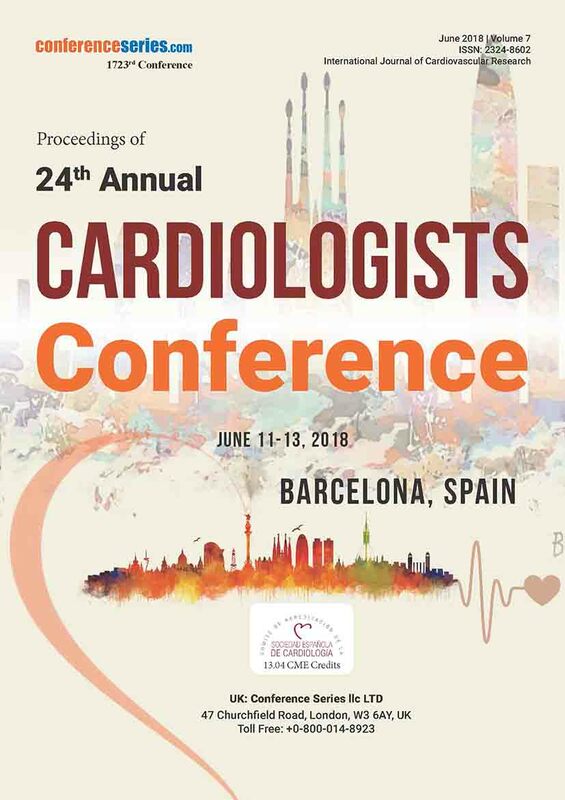 It is a new and fast-growing area of cardiovascular medicine that aims to apply molecular biology techniques for the mechanistic investigation, diagnosis, prevention and treatment of cardiovascular disease. 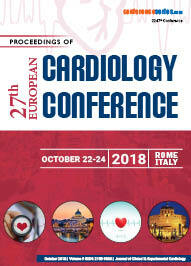 Gene analysis and transgenic techniques have provided a new understanding of cardiovascular disease pathogenesis.